Pay 80 KES and get 100 MB that you can use over a week. 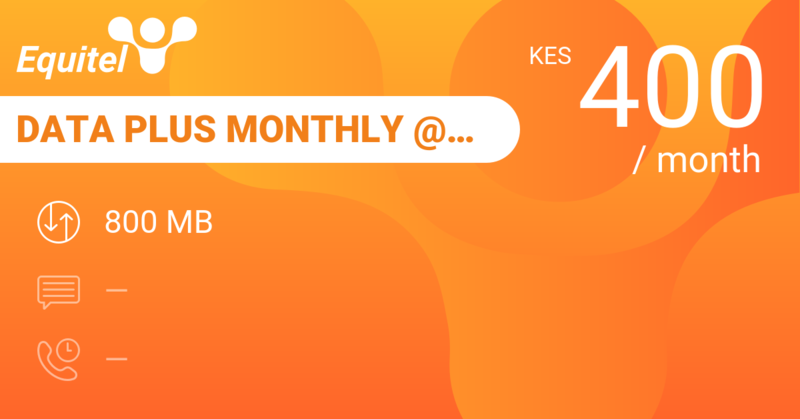 That's 14 MB on average at 11 KES per day.  Value for money? Hardly, look around and you'll find a heap of better options. 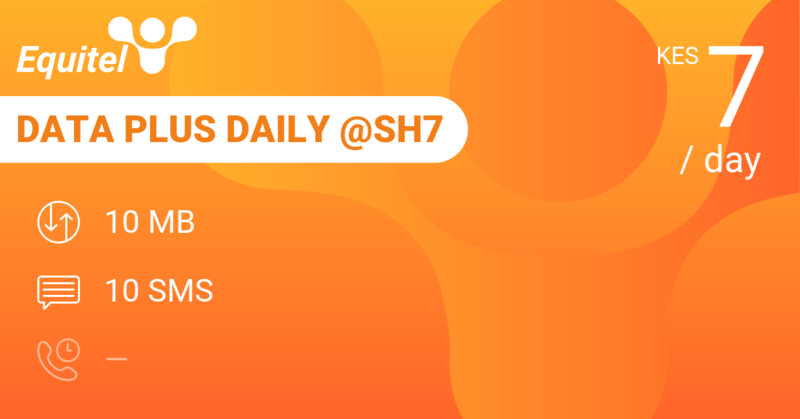 Best of all: connect through WhatsApp and get Telkom Daily Whatsapp with 50 MB WhatsApp data for 5 KES per day. Unbeatable what we are concerned. 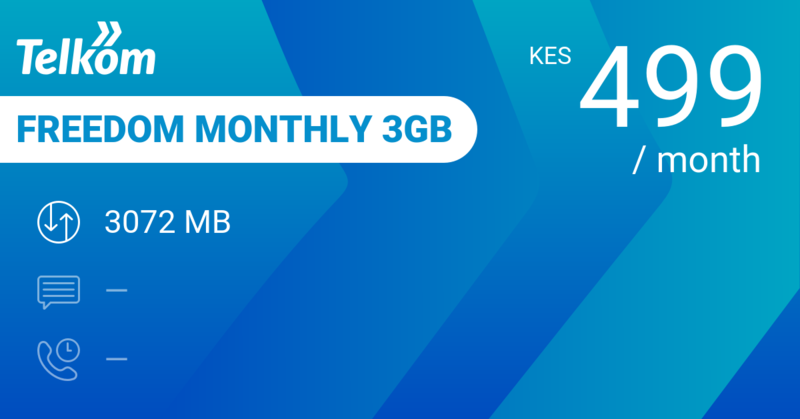 You'll find the best value for money under 10 KES per day with Telkom Monthly 1GB: pay 249 KES and you'll get 2 GB data for a month, that 68 MB per day at 8 KES on average. 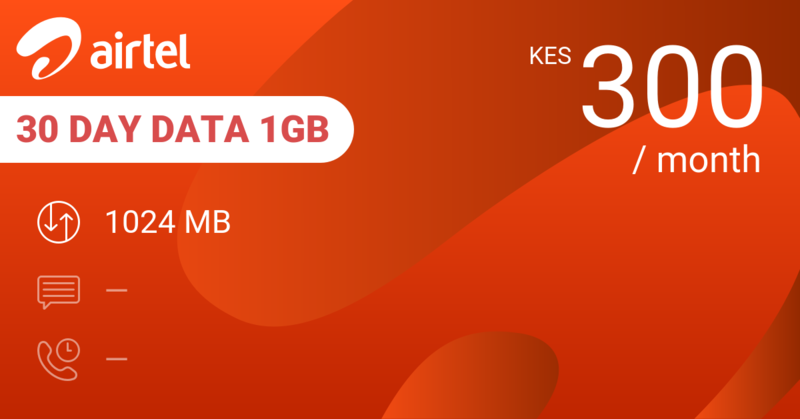 Airtel 30 Day Data 1GB is similar value for money with 2 GB for a month at 300 KES. 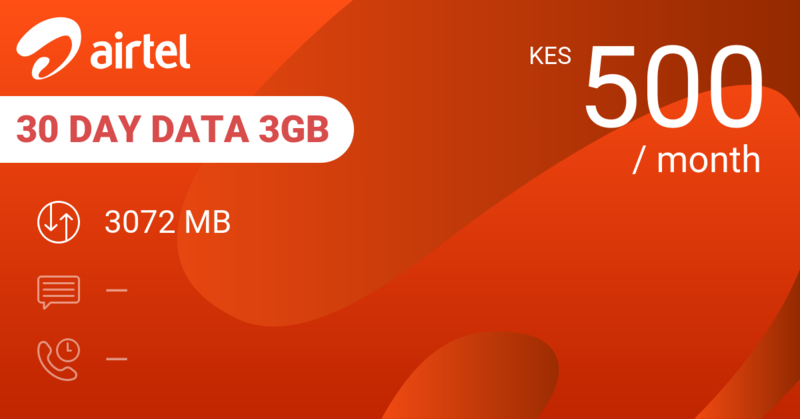 If you're willing to come up with 500 KES for a month's worth of data, Airtel 30 Day Data 3GB and Telkom Freedom Monthly 3GB give you 3 GB each for the month with Telkom throwing in 50 MB of WhatsApp and 60 minutes on-net calling per day. 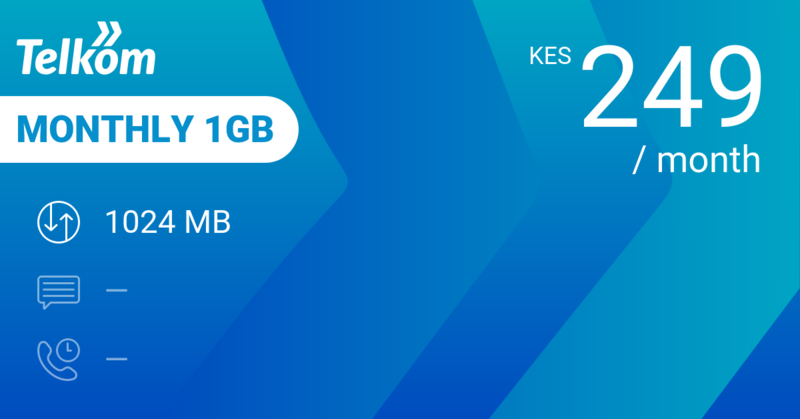 That's an average cost of under 17 KES per day for both with 152 MB on average per day for Telkom and 102 for Airtel. Our review conclusions: No, thanks Equitel, but this bundle is not for us.